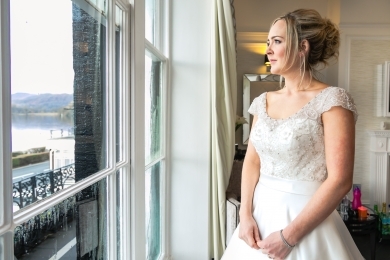 I work within the Lake District, across Cumbria and Nationally with the fabulous Brides on the most special day of their lives, creating classic or modern Hair and Make up combinations that last all day long! Got you interested? Get in touch with me via email or phone here! Or Submit an Enquiry using the Menu Link at the top of this page! 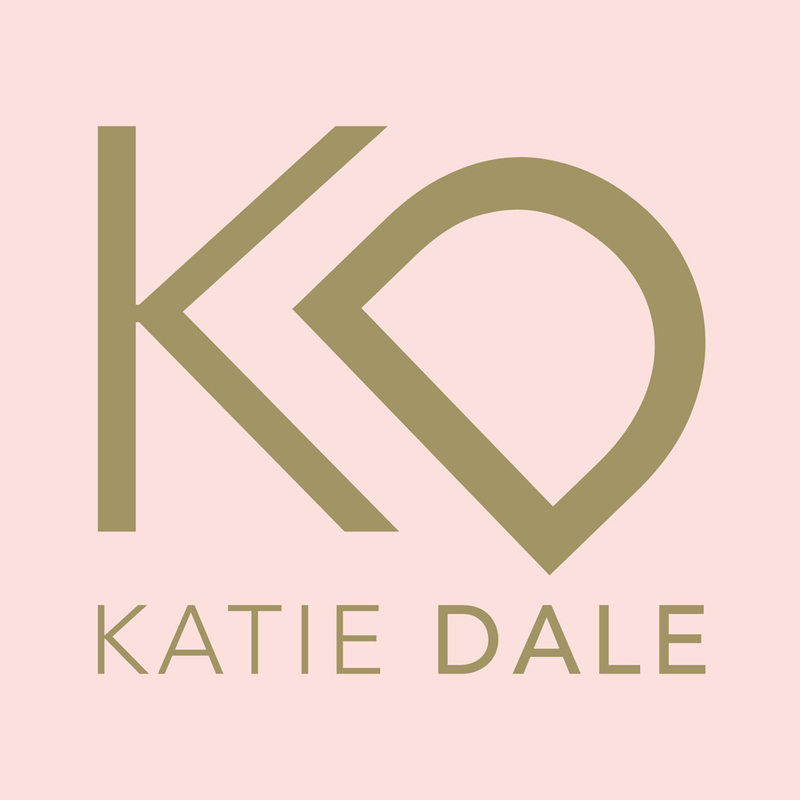 My name is Katie Dale and I am a freelance Wedding Hair and Make up Artist. I live in the Lake District in Cumbria, and cover the surrounding area of the North West of England including all over the Lake District, Cumbria, Lancashire, Cheshire and Merseyside. I have over ten years salon experience, training with L’Oreal and Guy Kremer and I am fully qualified to work with hair pieces of all types and i use only the best brand make up products. Since going freelance in 2009 I have been privately trained at the Manchester School of Make Up and have worked with hundreds of brides to create their perfect look for the most important day of their life. 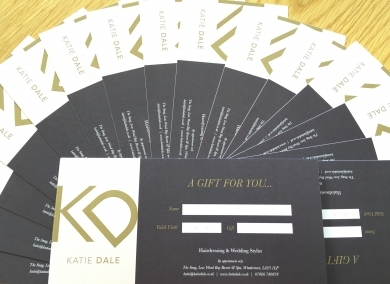 In 2013 I was awarded North West Wedding Hair Stylist of the Year in the prestigious Wedding Industry Awards, which was voted by my wedding clients - and hot off the press I am delighted to announce that I have won the same award again in the 2015 Wedding Industry Awards - awarding me North West Wedding Hair Stylist of the Year 2015. Follow this link for more information on my Wedding Industry Awards. I am a freelance Hair and Make up Artist, so I am available to travel to your Wedding Venue on your Wedding day. The services I provide include hair styling, blow dries, make up and eye lash extensions for brides, bridesmaids, family and guests. 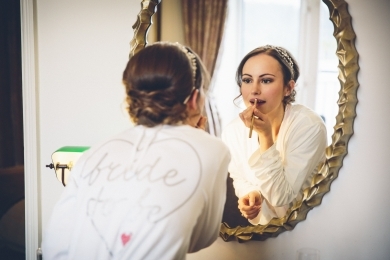 I use the best Hair and Make up products on the market, including MAC, Bobbi Brown and Illamasqua, to create the perfect individual look for your special day. Follow this link for more information on my Wedding Services. Please contact me either by email, telephone or by submitting an enquiry though this Website for a free consultation or to book yourself an appointment.